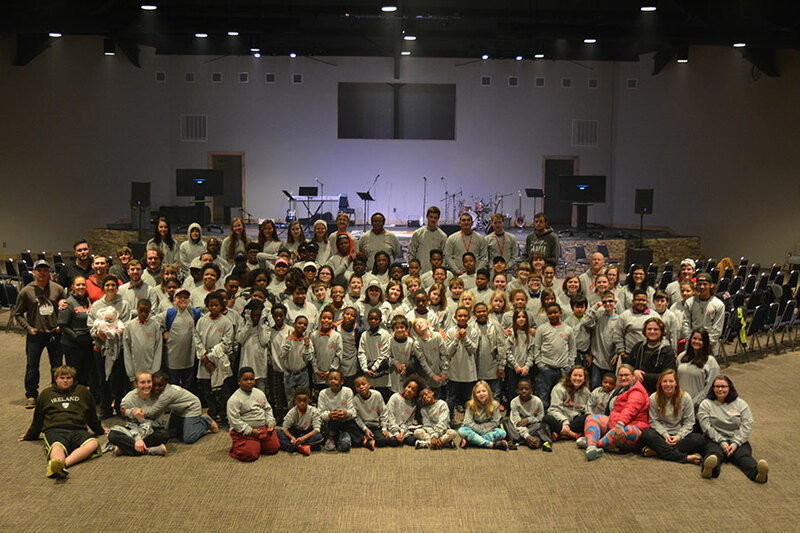 Over the weekend of February 3rd we welcomed our campers and Urban Partners for our first ever discipleship style weekend retreat! We welcomed more than 100 people and volunteers back as we talked with our kids about their dream and their God given talents. On day two we went through setting S.M.A.R.T. goals and making a strategic plan how to reach the goals written down. Finally that evening we walked through failure. This is huge as most of our kids have never learned to process through failure and overcome it! Anyone who has found success has walked through failure to get there and we hope that this weekend will bear fruit in the years to come. Check out our Facebook page for our campers posting about their dreams and successes along the way!